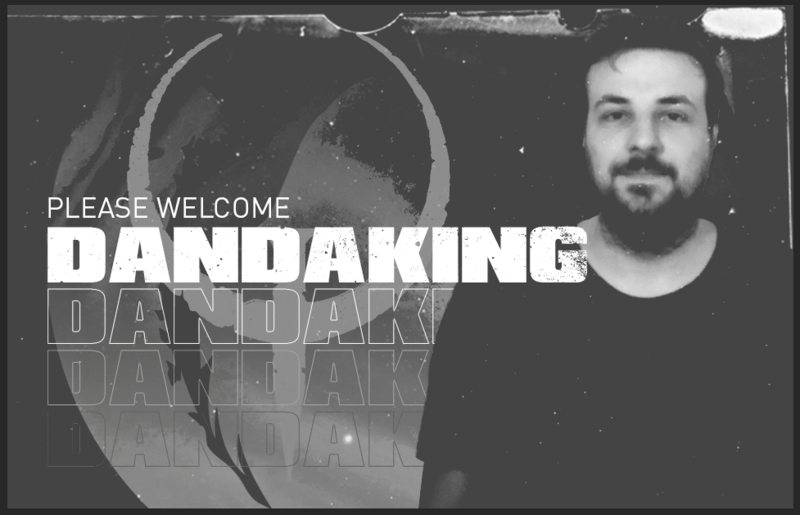 dandaking returns after a short stint of playing under the alias astroboy. Dan is well known in both the local scene and the international scene, having played Quake through many iterations over many years. 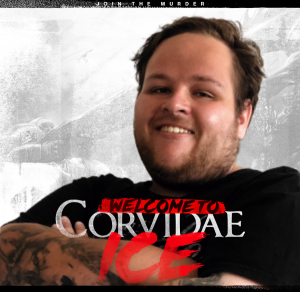 He has recently cemented himself as one of the worlds strongest Quake Champions competitors with a top 16 placement at Quakecon and a top 8 placement at Dreamhack Winter. 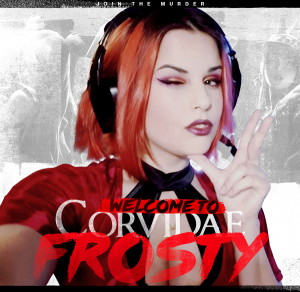 Corvidae have solidified their place in Quake with the acquisition of Dan, the remaining top tier player not playing for the black winged banner. 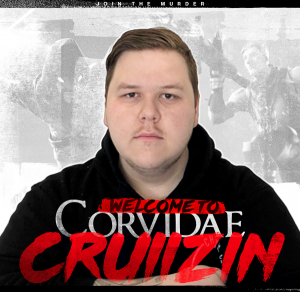 Dan will be debuting for Corvidae at Dreamhack Tours competing alongside Steej in the duos game mode.